"More" is what DPTV Media is all about. Most DPTV Media artists' titles are featured in their own Public TV special that airs nationally across the U.S. These broadcasts help to establish developing artists in North America and provide a promotional opportunity for their CD/DVD titles. Daniel O'Donnell, a PBS favorite, is a prime example of the power of Public TV. His albums continue to chart domestically. DPTV Media has teamed up with BFD (Bob Frank Distribution) and Sony RED to help ensure that artist’s CD and DVD are accessible to consumers, both physically and digitally. BFD is a boutique audio and audio-visual distributer. RED is recognized by Sony Music Entertainment as an industry leader in music distribution and artist development. These partnerships maximize DPTV’s ability to reach audiences far and wide. Together these companies working hand in hand with DPT Media create the perfect platform for new artists to take off and soar into the hearts and homes of consumers all throughout America. Billboard Magazine's 2004 year in music review (January 25, 2005 issue) named DPTV Media #1 in the Top World Music Label and Top World Music Imprints categories. Billboard Magazine's 2005 year in music review (December 24, 2005 issue) named DPTV Media #2 in the Top World Music Label and Top World Music Imprints categories. During the week ending 12/05/04, Daniel dominated the Billboard World Music Chart occupying 9 of the 15 positions including #1. 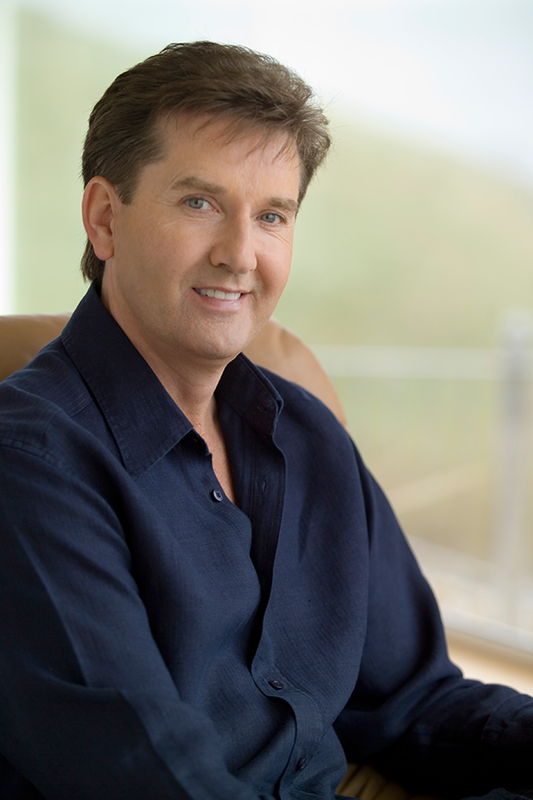 Daniel O'Donnell’s soothing vocals and easy-going, entertaining personality makes each live show an exciting event. 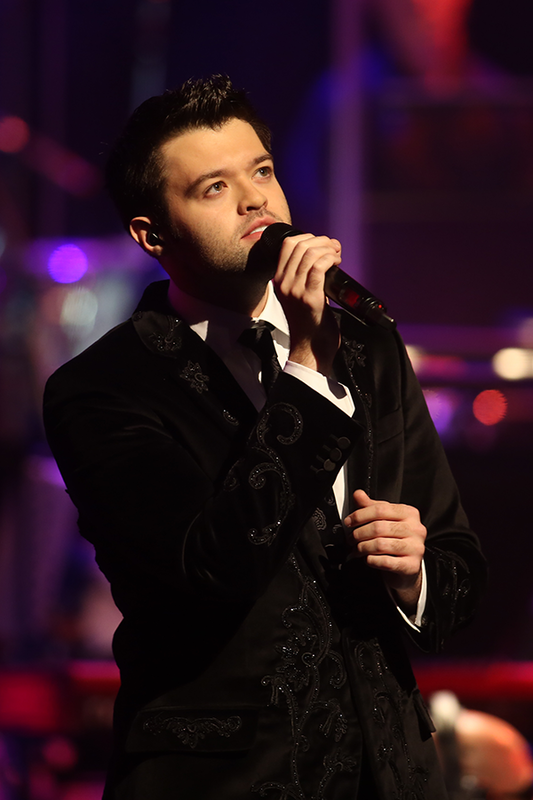 Key to his success in North America are Daniel’s popular PBS concerts featuring nostalgia music, classic country, inspirational ballads, and Irish standards. 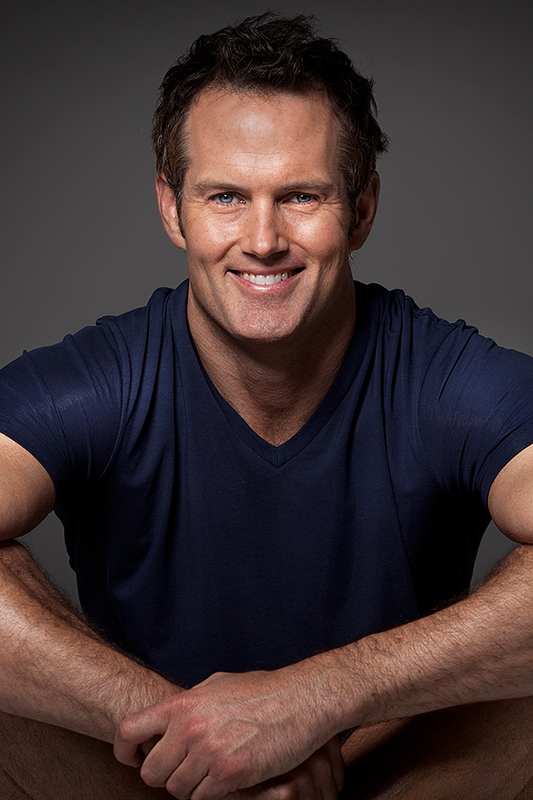 Certified personal instructor Joel Harper offers his diverse training methods used with his celebrity clients, and technics featured on his national Public TV programs to you on DVD. 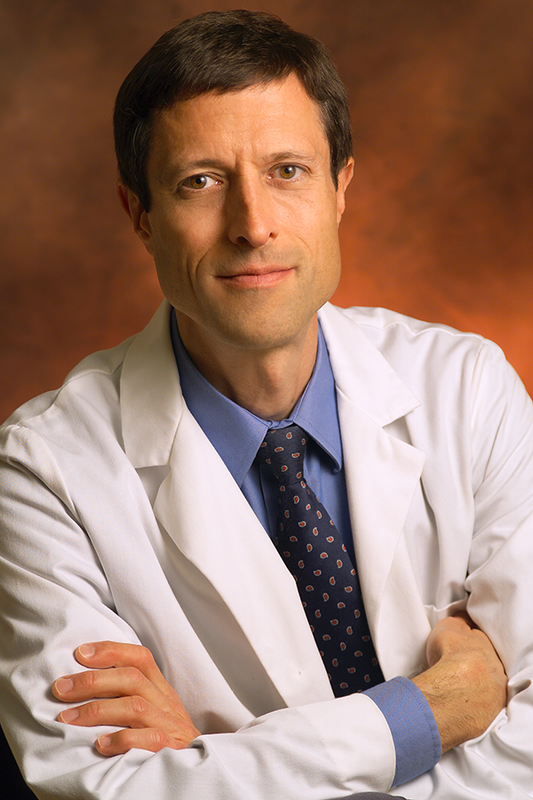 Neal Barnard, M.D., is a clinical researcher, professor, NY Times bestselling author, health advocate, and Public TV host of the popular program, Tackling Diabetes. 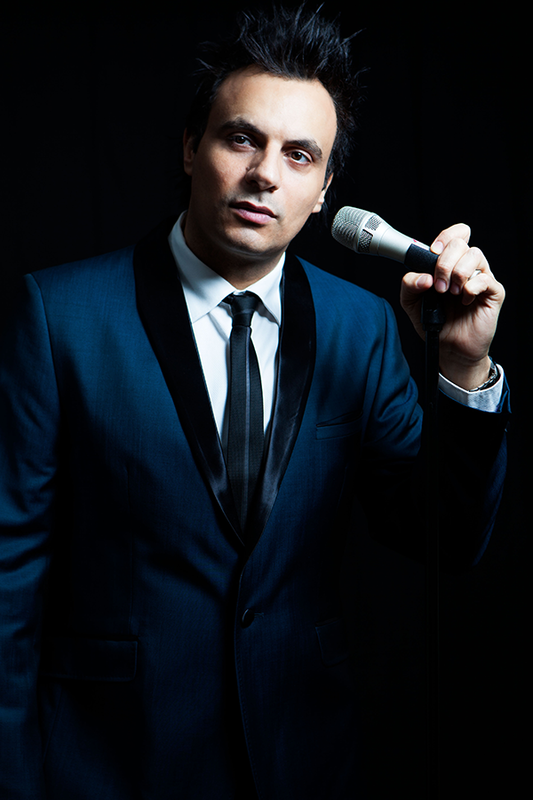 Singer, song-writer, and Sydney native ALFIO has one of the greatest voices in contemporary music today. This highly charismatic tenor/crooner offers a refreshingly cool and modern throwback to the legendary singers to which he is often compared. Irish born, Eamonn McCrystal is an Emmy Award winning Irish pop tenor and TV/radio host/producer based in Los Angeles, California. 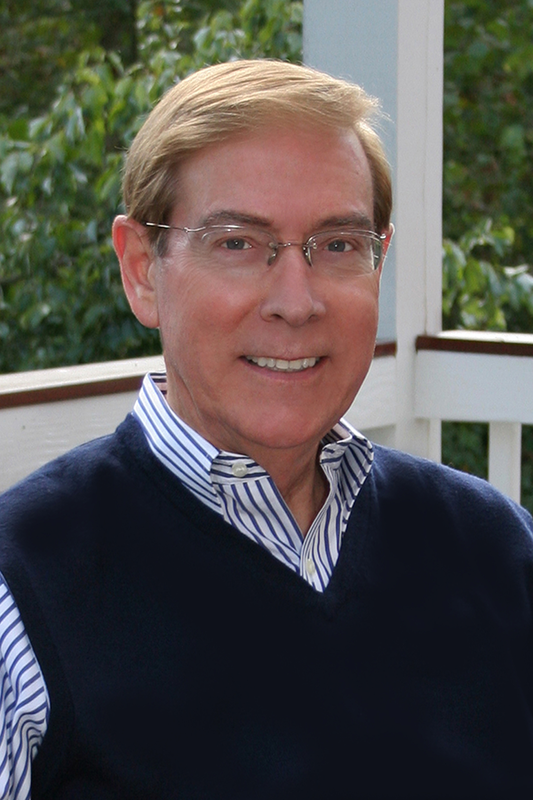 Dr. Gary Chapman is a relationship counselor celebrated for his book series, The 5 Love Languages. 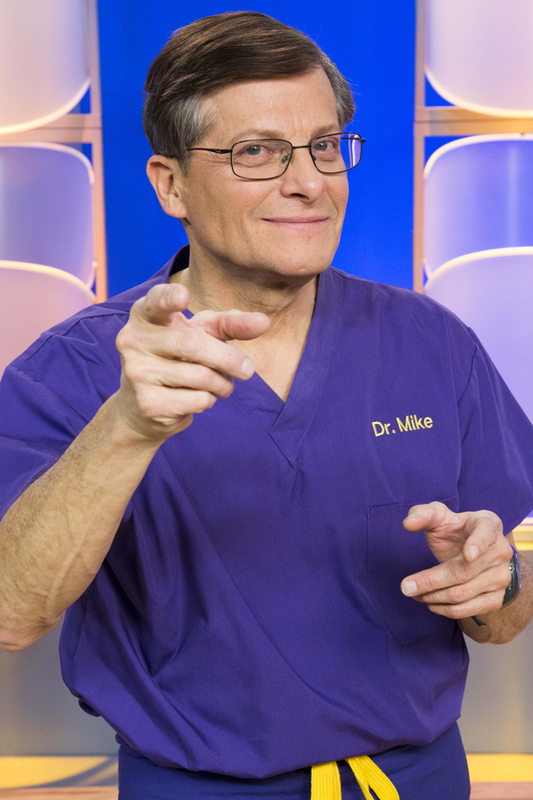 Dr. Michael Roizen is an American anesthesiologist and internist, an award-winning author and the chief wellness officer at the Cleveland Clinic.